WEBSITE CALENDAR NOW UP-TO-DATE! We’ll no longer be listing an at-a-glance view in this spot, since we have a new admin assistant who is keeping our website calendar up-to-date. Simply click the “full calendar” link on top of the “News and Events” title just above. 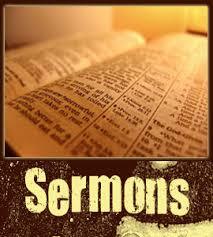 READ or LISTEN TO recent sermons preached at our church! 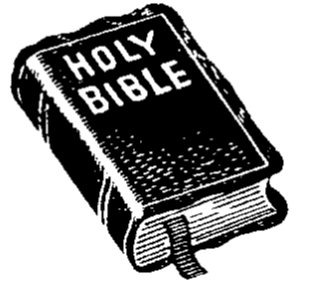 Most are available in both text and audio formats. Click “Worship” at the top of the screen, and when the little box appears, click “Sermons.” (Or just click here.) The most recent sermon will be on the page that comes up. To the right you’ll see “Archives.” Click the month you want, and the first paragraphs of all the sermons for that month will appear. OVERFLOW PARKING! 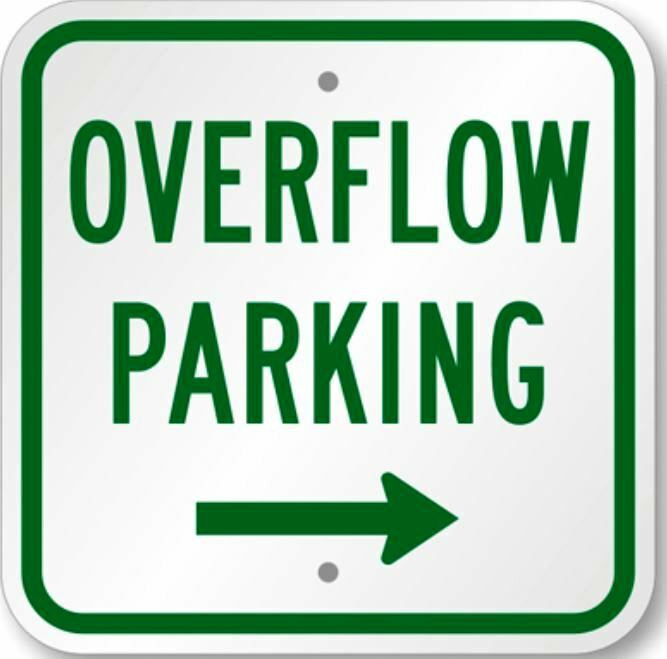 If our church parking lot happens to be full, simply drive across the intersection to Sammamish High School. The school has graciously given us permission to park there. If the lot nearest the intersection is full, you’ll find more parking further south in the same lot. PRAYER MEETING! Want to be at the church’s power center? 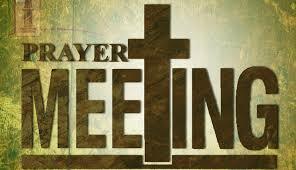 Come to our Wednesday night prayer meeting. A few of us gather to tell the Lord what we’re grateful for, and then ask Him to intervene in situations we’re concerned about. Join us at 7:30 p.m. in the main sanctuary.